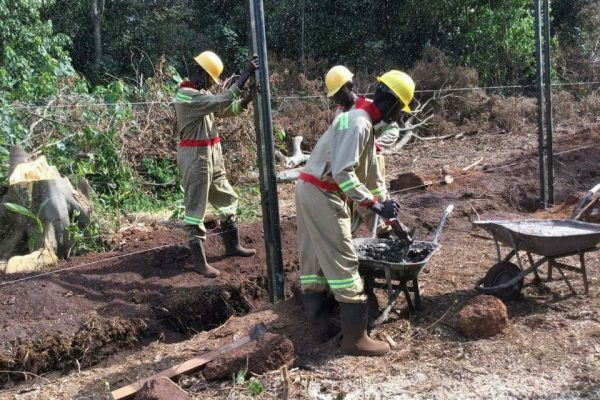 Over the years, Ngamba Island Chimpanzee Sanctuary operations have been running on sand filters to fill the reserve tanks. The consumption of clean water by staff required to have it boiled before drinking. Clean water for the Ngamba community still remained a challenge since the untreated water was an expensive system to maintain. 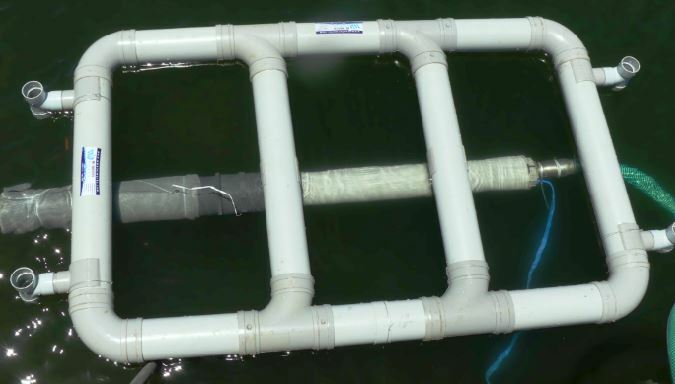 This system involved the use of small water tanks, small pipes, use of electric pumps and a generator which runs for longer before tanks are filled. To our generous donors, we can’t thank you enough for making this happen for the chimpanzees and Animal keepers at Ngamba Island. This new system filters the water and has an optional chlorine treatment chambers. 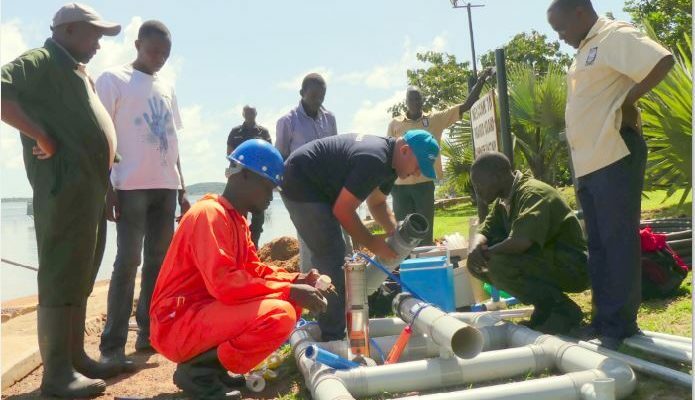 This will grant clean water at Ngamba Island with fewer risks of water being contaminated. The new DC pump is more effective and will fill the 16,000-liter tank within two hours.